​Leicester City manager Brendan Rodgers has provided an update on the future of Filip Benkovic, with the centre half currently on a season long loan at Celtic, Rodgers' former side. 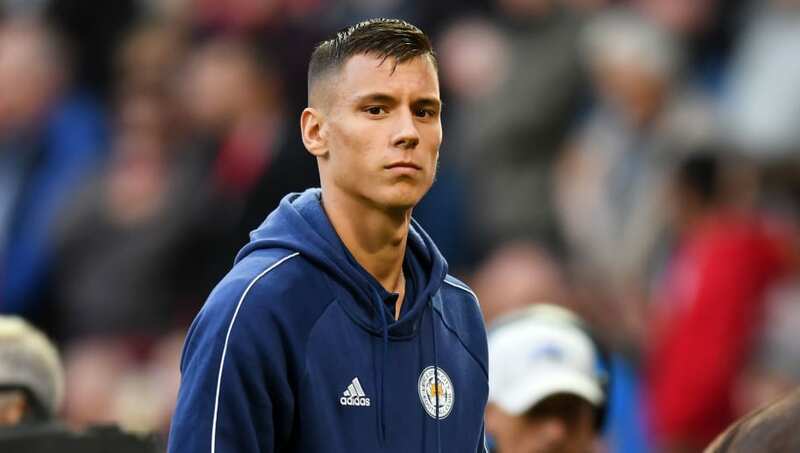 The Croatian defender was signed by the Foxes last summer for £13m, but was immediately loaned out to the Scottish champions in order to gain valuable first team experience. Having gone on to feature 26 times at Celtic Park when the ​Leicester boss was in charge at the Glasgow outfit, Rodgers admitted to being a fan of the 21-year-old prior to his arrival on loan, while speaking to ​LeicestershireLive, insisting the player was in his sights prior to making the move to the ​Premier League. “He obviously hasn’t played as much of late but the reason we took him in was that we recognised when he was playing in his homeland before coming to Leicester the potential, and the idea was to get him out and to get a player of that quality to come and help us at Celtic,” the 46-year-old said. One sticking point regarding the defender's hopes of earning a spot in the Leicester defence surround the sheer volume of centre halves on the books at the King Power Stadium. Currently, Wes Morgan, ​Harry Maguire, Jonny Evans and Caglar Soyuncu are all vying for the position, with Rodgers admitting another loan could be on the cards for Benkovic. “We will have a look in the summer. The idea was to get him out on loan where he can get experience and feel pressure," he added.